Up and coming data technologies are paving the wat to more innovative and real-time enterprises. Machine learning is already reached a point of serious prevalence. Organizations that aren’t taking advantage of machine learning are at risk of being left behind. 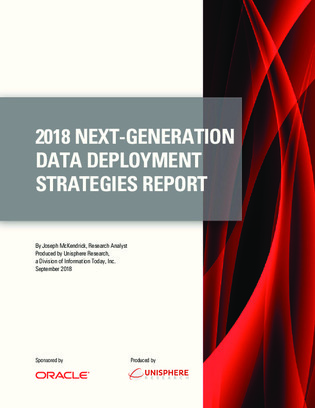 Read this research report for all the details and stats.